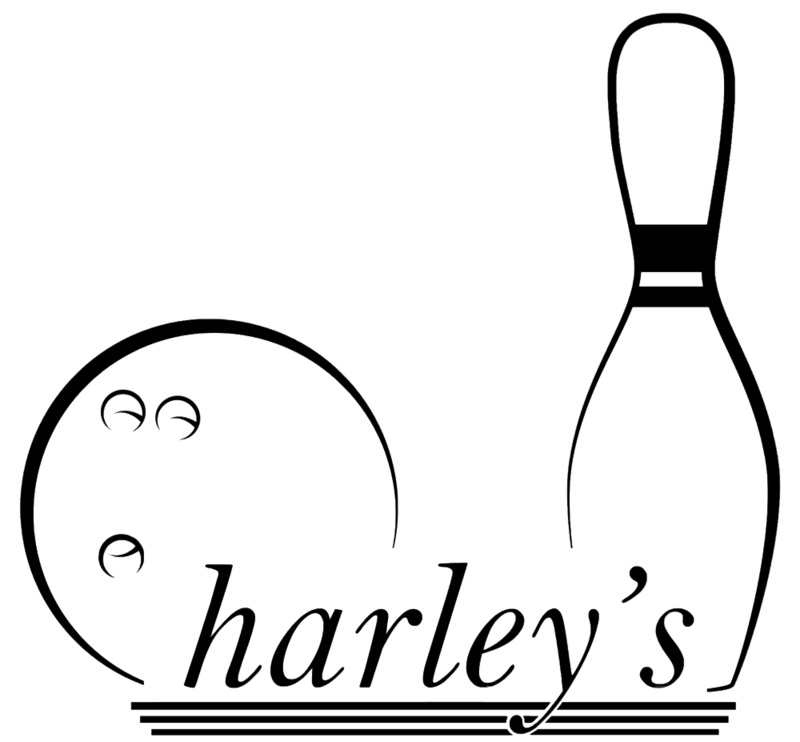 harley's Camarillo Bowl has great daily Specials. * Reservations taken on the day of all day. * Reservations taken on the day of starting at 4pm. * Reservations taken on the day of. 6pm ONLY 2 hours of bowling and shoes up to 6 people.